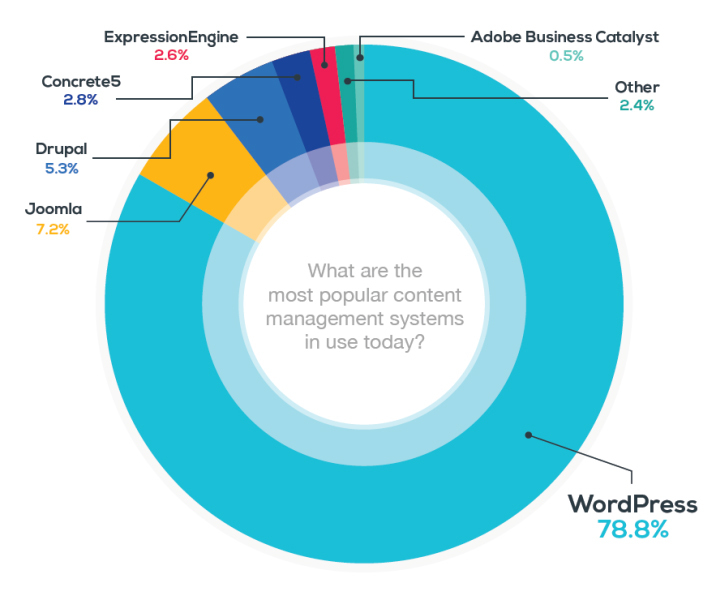 A recent report, polling over 250,000 businesses with websites, revealed some eye-popping stats about the popularity of WordPress. 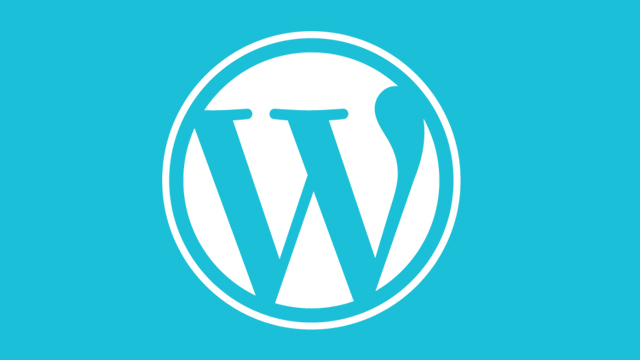 Here are seven reasons why you should use WordPress to run your business website. 1. WordPress is easy to setup, manage, and update. You don’t need to be an Internet expert or an HTML coder to use WordPress. All you need is an internet connection and a web browser to create your website. WordPress.com is the perfect starting point for any small business. When you’re ready to customize your website further it’s easy to migrate your starter website to a web hosting account. 2. WordPress is good for both your blog and your website. 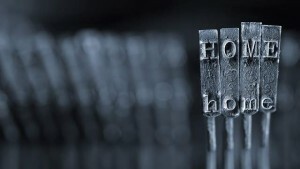 Yes, WordPress started out as a blogging system, but that was ages ago. Over the years WordPress has evolved into a full-featured web content management system meaning that it can manage your whole website, not just your blog. 3. Plugins add complex business features to your website without having to hire a coder. If you need some additional functionality on your website, there’s likely a plugin for that. Plugins add functionality to the core system and many of them are free. 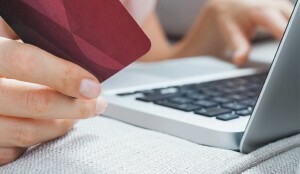 So whether you need a simple contact form or a full-featured e-commerce system, there’s likely a plugin already in existence to meet your need. 4. WordPress is search engine friendly. As Google Engineer Matt Cutts says, “WordPress automatically solves a ton of SEO issues.” And with the free Yoast SEO plugin, your site will be even more search engine friendly. As mentioned above, given the extreme ease of use it’s not surprising that WordPress is the most popular web publishing system on the planet. 6. WordPress is ready for mobile. 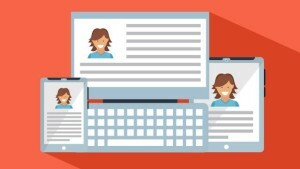 If you assume that all customers are visiting your website from a full-sized computer, think again. If your website doesn’t look great and work well on a smartphone or tablet your customers will skip your site and go somewhere else. WordPress is over ten years old. During the past decade WordPress has been refined, tested, and enhanced. In the process it has evolved into a world-class web publishing system. Ready to take your business website to the next level? We’re excited to help. Contact us to start the process.